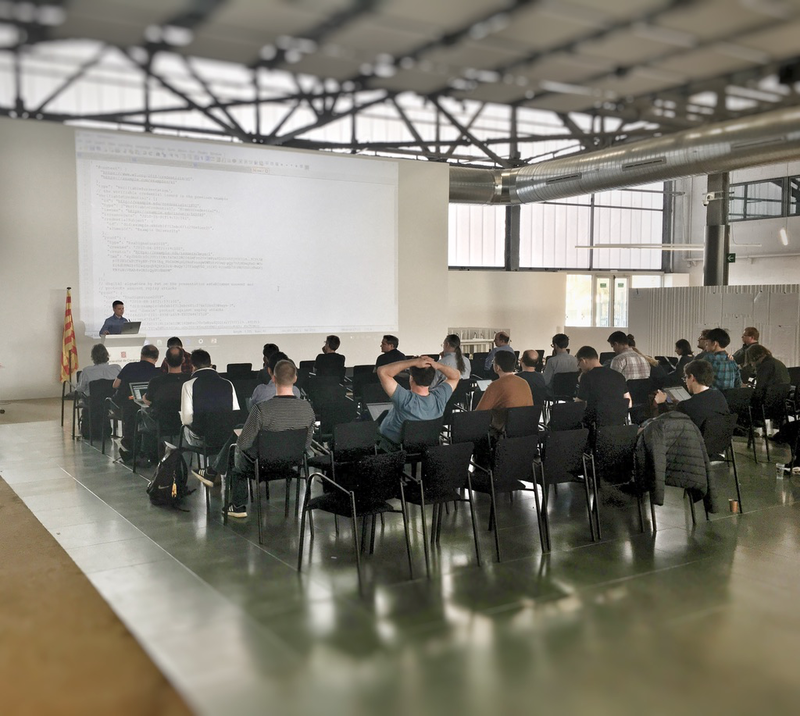 A group of coders and thinkers are in Barcelona to re-think the nature of “Identity” and “Trust” for the 21st century. Here’s what’s going down. Forty minutes into the 8th Rebooting the Web of Trust, we can comfortably say that it is one of the digital world’s most innovative collaborative workshops. By day three, the goal is to have working papers published on GitHub. 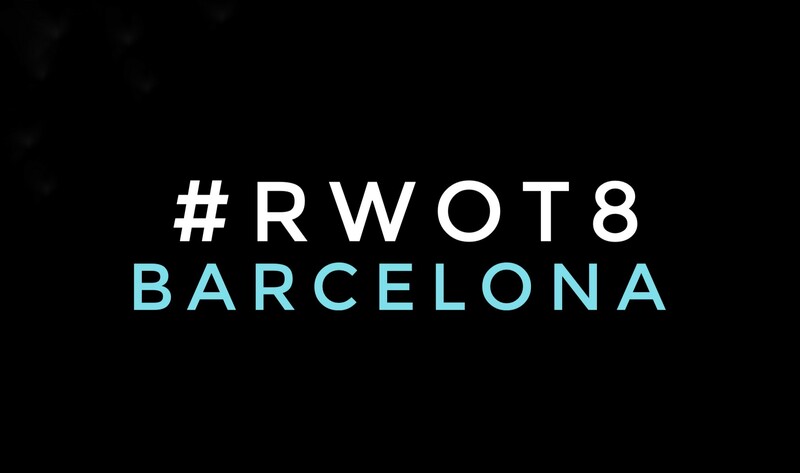 To get a sense of the spirit of #RWOT8, here is a kickoff video shared by a Catalan government official who opened the event venue to our global group. You can view this as a usual promo video, full of buzzwords and emotionally-charged images. But some of the themes seem to dovetail well with #RWOT8, challenging us to think in unconventional ways. [11:48 Update]: Here’s the GitHub repo for #RWOT8. [12:03 Update]: After a series of kickoff events, we moved to morning work sessions. The main task is to identify areas of interest and to coalesce around a series of ideas and working groups. [12:32 Update]: We were treated to a live demo of a AR/VR game engine for localized safety training walk-throughs and experiences, including gameified fire-safety trainings in home and workplace environments. [14:48–15:39]: Afternoon works sessions included individual generative ideation exercises — nudging participants to experiment with longer time horizons (how will your idea be changing the world in 2040?) and alternative modes of story-telling. 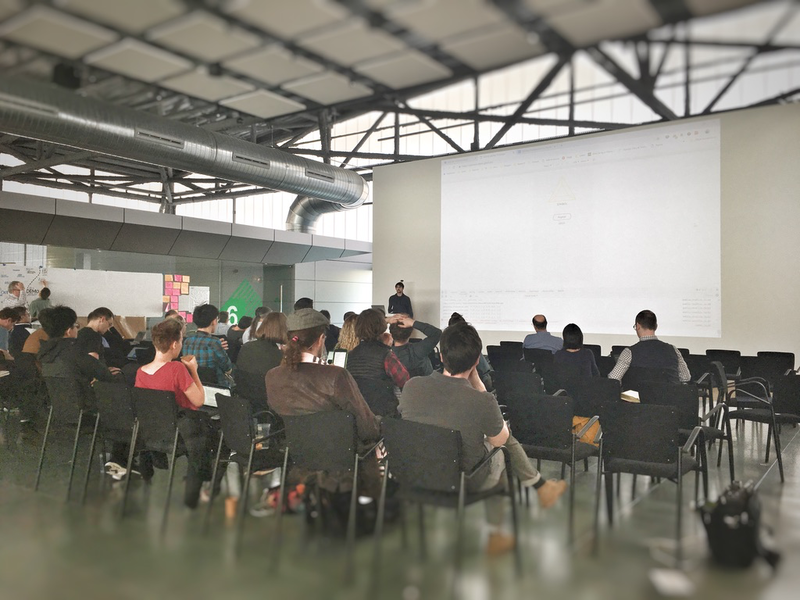 [16:12–17:31]: We worked in plenary contexts to narrow concrete areas of interest and form breakout groups that leverage our individual areas of expertise and collective intelligence. [17:32–18:30]: Working groups, where our goal was to reframe narrower research questions and start outlining potential abstract ideas for whitepapers. [18:30–19:30]: The #RWOT8 organizers place high expectations on participants because they know we can meet and exceed them. After the working groups, we returned to the plenary to cross-pollinate ideas. [20:40–23:59]: Off to Tapas (in Barcelona’s former central bullfighting ring, which is now a gorgeous plaza). [10:36 Update]: We started by taking stock of the main themes from Day 1. Among the many concrete themes raised this morning, one problem in particular stands out — “how to bring in diverse voices, and develop techniques and tools for greater inclusivity” as a co-requisite for identity-process design. Lots of demos on the deck (check out GitHub for details), so just sharing a few photos. Small NGO with a big patent urging BigTech & Crypto to enable trash/hazard reporting & open source data. "The Wi-Fi & Bluetooth of TrashTech" - cleanapp.io.